Hitman: Absolution is a stealth and third-person shooter based game where the story revolves around the player character Agent 47, a cloned assassin-for-hire, whose flawless record places him in high demand among the wealthy and elite. 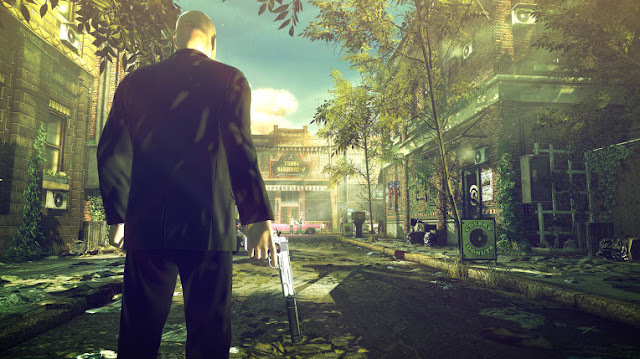 You play as a master hitman who gets Contracts of different people who he has to kill, you can choose how to complete each level, taking different paths to get to a target or location. 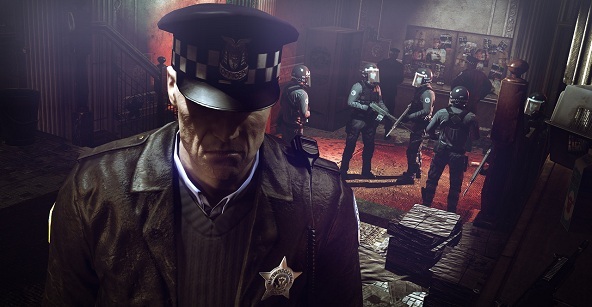 A lot of different tools can be used like pistols, bottles or bricks, assault rifles, shotguns, fiber-wire, or steel pipes, against enemies if opting for the action oriented approach, or avoid enemies all together, not being seen, using disguises, blending in the environment, and only attacking the set target's, if using the stealth oriented approach. 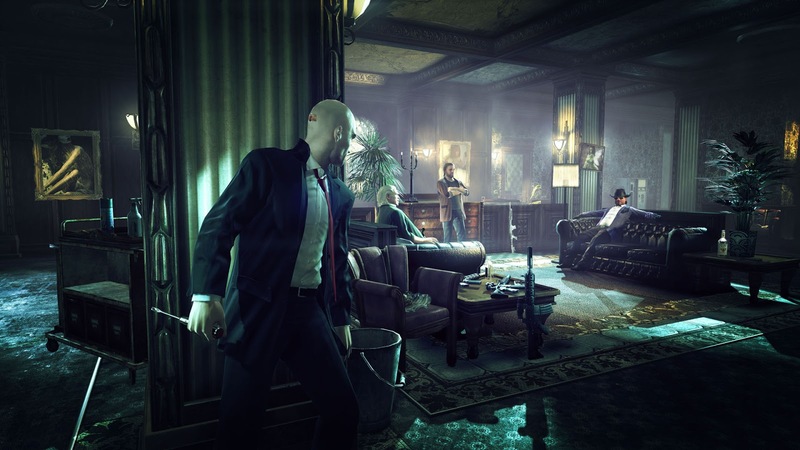 Travel around different countries and cities to find a contract you have been assigned to assassinate with stealth or run and shoot type of game-play. The controls are different for every console and they are mostly straight forward. You can use almost anything you can find to get to or to kill our contract. 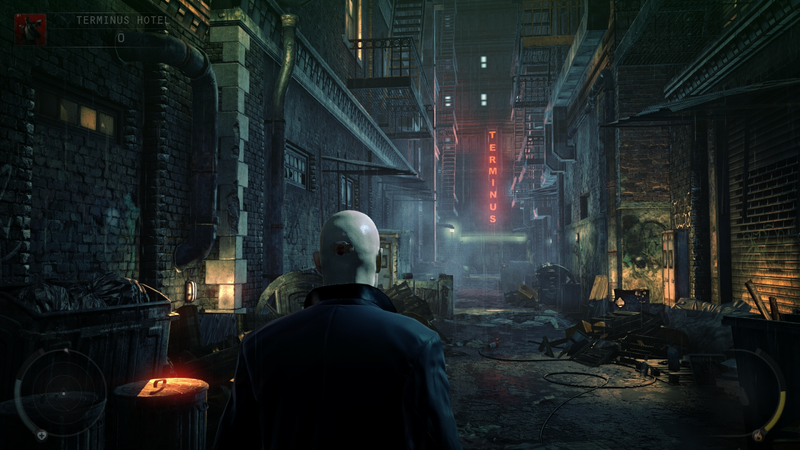 The graphics in this game is amazing, it is very detailed and the lighting is very nice and mood setting. All the characters, tools, guns and even trash on the ground are very detailed. The buildings and the surroundings in streets are very realistic and makes you feel like you are actually sneaking around a real city. The sounds are very realistic when it comes to walking, shooting, talking and doing all kinds of different actions. 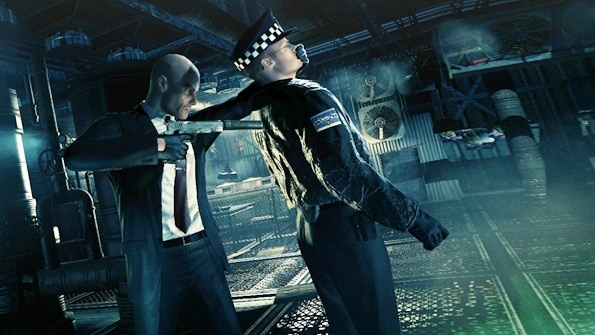 The original soundtrack for the game is composed by Thomas Bärtschi with additional music written by Peter Kyed which fits very nice with the game and its game-play. 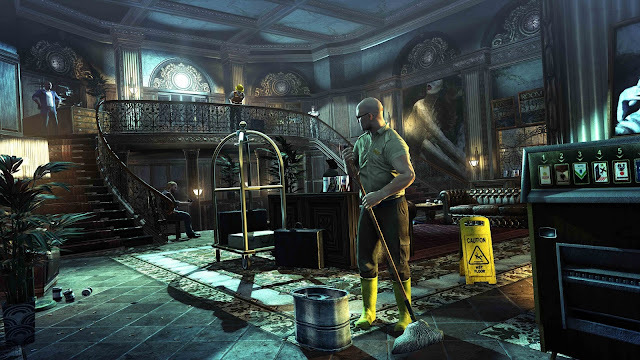 After you finish the main story, you can play online where different people make challenges in different maps and you have to complete them or make your own challenges for other people to complete them. 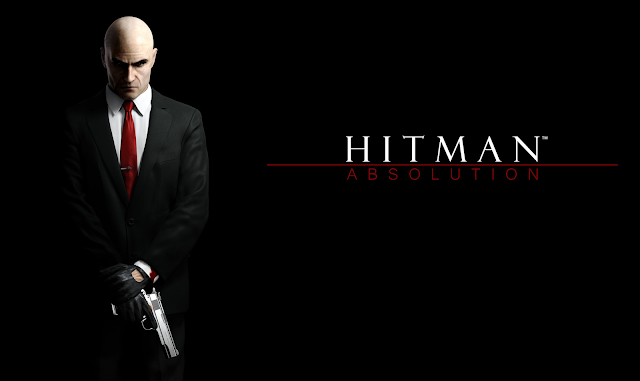 Overall this is a great game, it is a bit too short and it doesn't feel like the old Hitman games but the graphics and some of the game-play makes up for it. I would rate this game 7/10 as the game could be made a bit better by taking something out of the old games that made you think strategically more.